A blog regarding Software Licensing and Services and other amazing technologies. Where organizations find valuable licensing information and strategies. “The Licensing & Cloud Guru” new addition to the AMTRA team. Calgary, AB, March 7, 2014– Amtra Solutions appoints Josef Hans Lara as Director of SAM & Cloud. 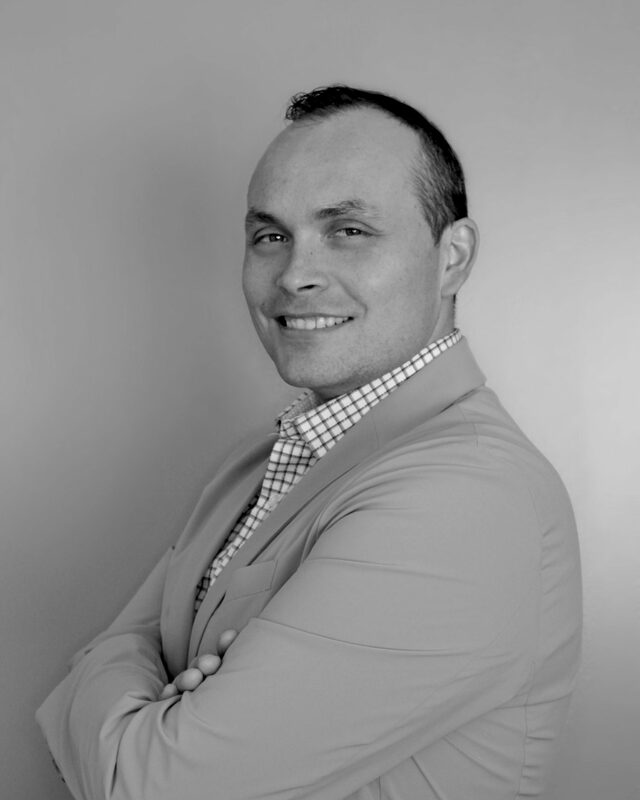 Josef, also known for his online presence as the “Licensing & Cloud Guru” through his publications, speaking engagements and social media presence will direct the Amtra SAM efforts bringing an innovative way to offer AMTRA clients the best of Software Asset Management and Cloud transformation. Josef depth of experience started in Europe leading the marketing and sales efforts on hardware and software licensing channel and solution sales in Europe. Continued building his career in North America becoming a builder of award winning Large Account Resellers, SAM consulting services and an evangelist for Cloud Computing. Josef vision on SAM goes beyond the standards and provides synergies between application management, IT infrastructure transitions like Cloud computing, and a full understanding of compliance for multiple software vendors. Josef’s work has given him presence and reputation in the IT industry as a leader, helping multiple industry and public sector organizations across Canada, USA and Europe to achieve compliance and embrace models to adopt new technologies, truly approaching Business Intelligence to IT SAM compliance models. Currently is a member of the Ingram Micro Services Advisory Council North America, IAMCP Canada National Executive, SRC Technology Group BC, and serves as a volunteer economic development commissioner in Maple Ridge, BC. AMTRA is the North American distributor of all ATEA software and services. Products include Application Manager, JumpStart, AppMarket and Service Market. ATEA is known for their high-end, high capacity client management and application packaging factory which is the largest of its kind in Europe. If you would like more information about this topic, please contact 1-855-326-0533. Q.-I have a customer that needs to purchase Microsoft Visual Basic with the ability to get VB6 (which was EOL) as their developer needs to use this on a client machine to rebuild executables of a custom SCADA application that they will be utilizing. What can we sell him and how should we advise him proceeding to downgrade? Categories Select Category Agreement Management Cloud google Google Apps Intune Microsoft Licensing Office 365 Reflections on Technology Security SharePoint Social Media Software Asset Management Software Assurance SQL Uncategorized Unified Communications Videos Virtualization Licensing Vision Visual Studio Win with Office!